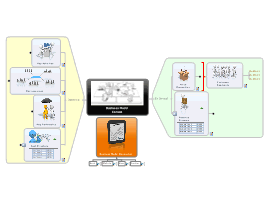 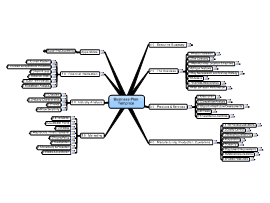 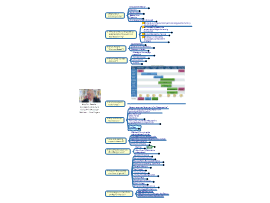 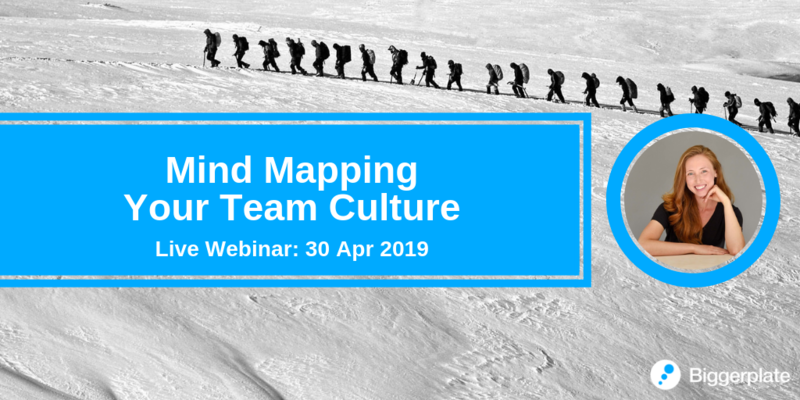 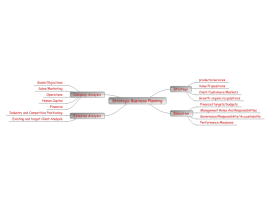 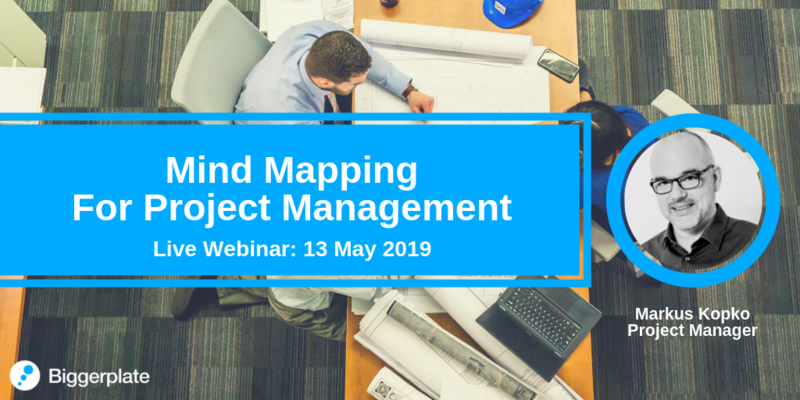 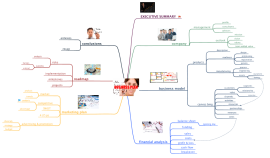 This Mind Map provides an overview of Business Modelling using the Canvas Approach and how that can be accomplished with mind mapping software. 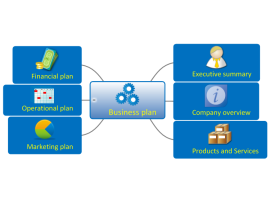 Template for a business plan overview covering areas such as company overview, financial plan and marketing plan. 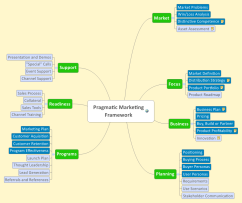 Use this template to help with the strategic business planning to identify company goals and specific areas that need improvement. 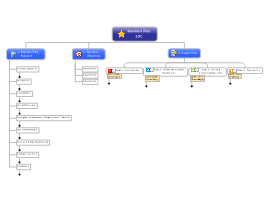 This MindMeister map template can help you create a business plan for your new or existing business! 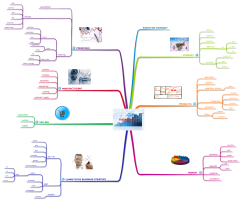 Comment utiliser le Mind Mapping pour booster la création de votre entreprise ?